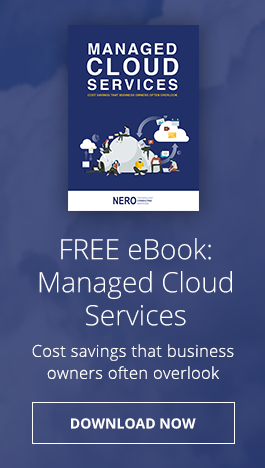 We call it “Nero CloudSafe”, a managed cloud backup solution for businesses of all sizes across all industries. With our specialized backup plans tailored to your company, we deliver enterprise-grade performance and reliability without enterprise-level complexity and cost. Our backup software is 100% compliant with federal regulations and includes comprehensive monitoring. This combination delivers one of the most reliable and secure managed backup services in the industry.